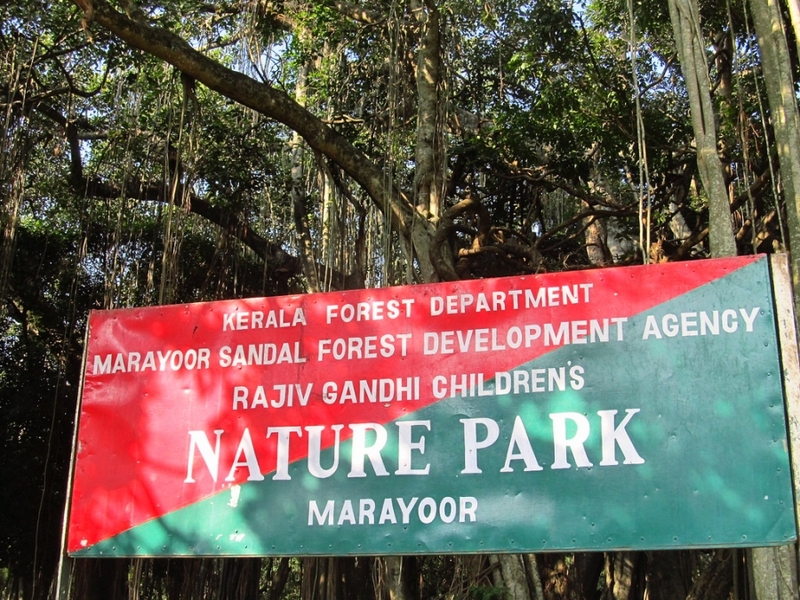 The only place in Kerala that has natural sandalwood forests is Marayur. 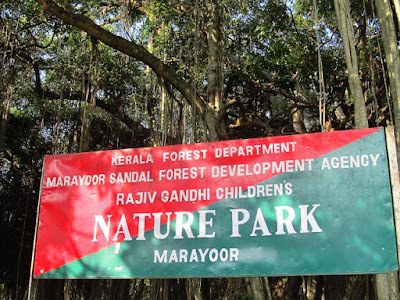 Marayoor is situated at Idukki in Kerala, India. Marayur is having a variety of species of flowering plants and plenty of medicinal plants. When the Madurai King named Thirumalainaicker was defeated by Tippu Sultan, people from Tamil Nadu migrated to this area and created five villages. One among the village is named as Marayur. Chinnar is the wildlife sanctuary in Marayur. Endangered Grizzled Giant Squirrel is preserved in Marayur forests.